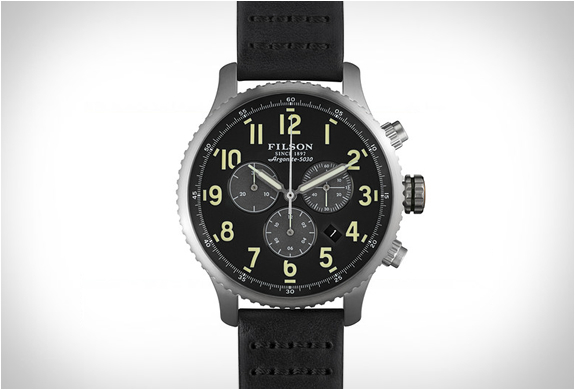 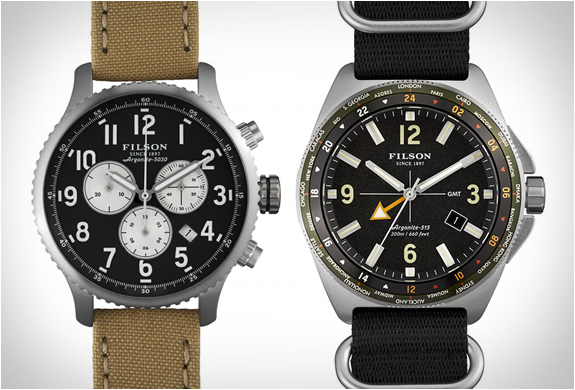 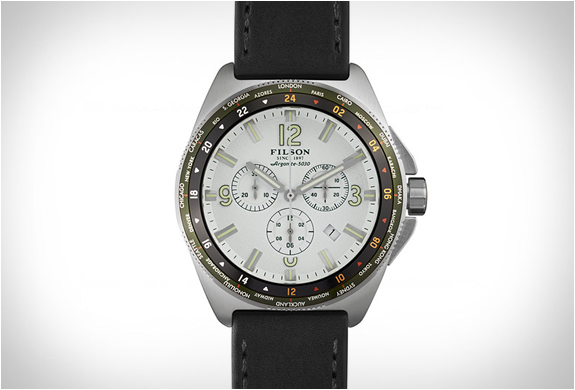 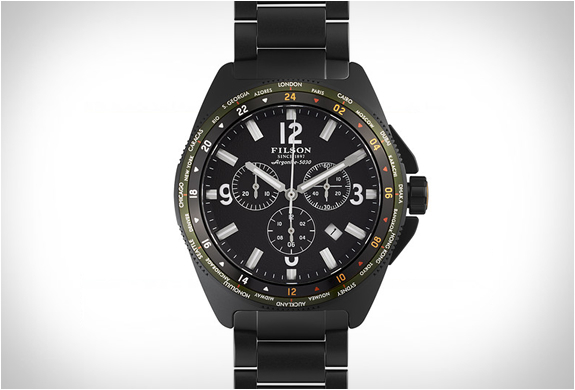 Filson have introduced the Filson Watch Collection. 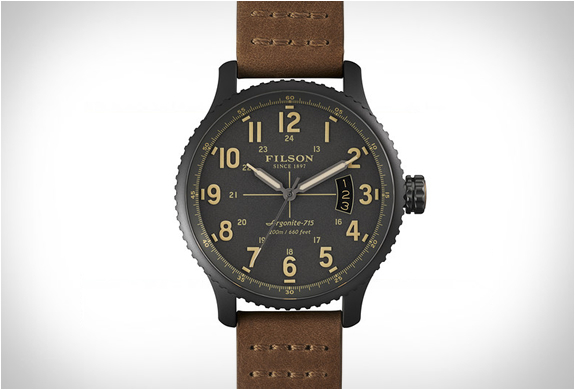 The Seattle-based heritage brand have teamed up with Detroit-based watchmaker Shinola for this line of ruggedly handsome, and impeccably-made timepieces. 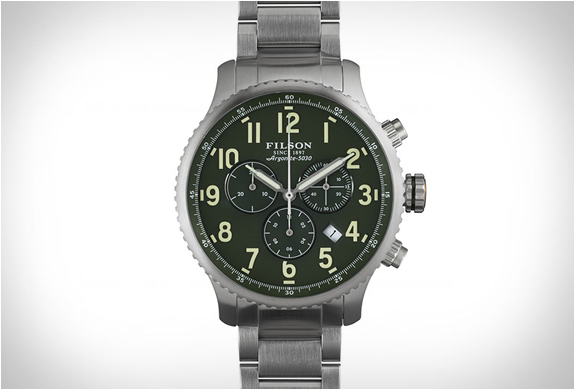 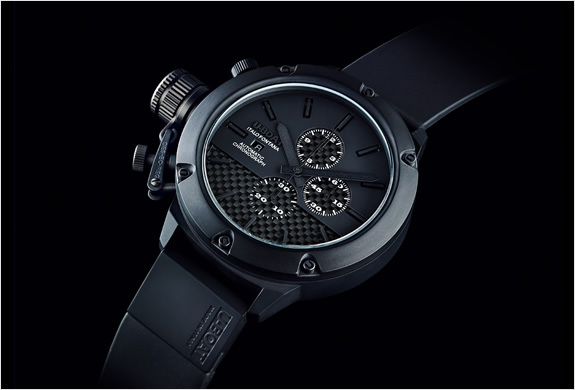 The hand-built collection includes 23 styles built to handle the demands of the field, all feature a scratch-resistant sapphire crystal with anti-reflective coating, a screw-down crown, and a case back secured by six screws for protection from the elements. 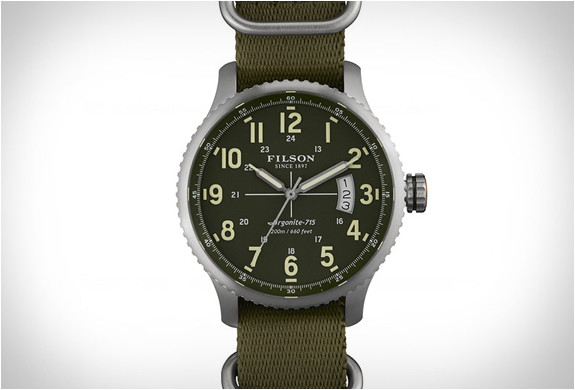 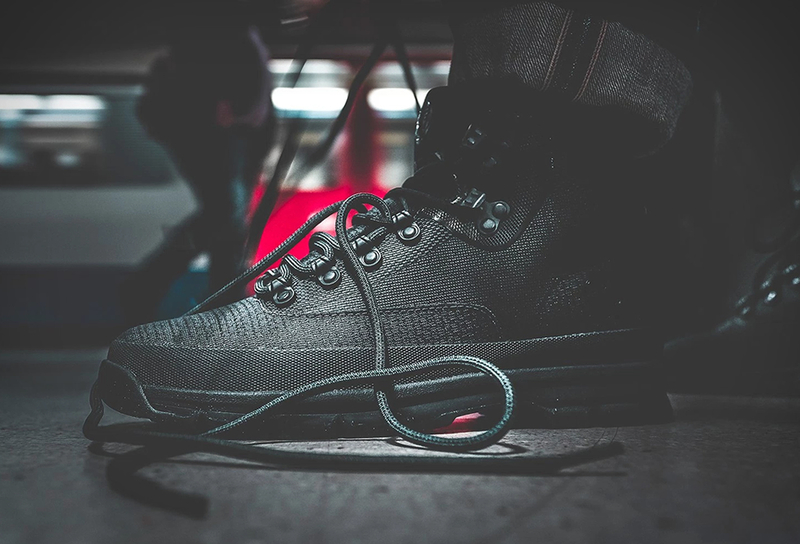 Each is rated at 20 ATM, or 660 feet, made with the most durable materials available, and like everything Filson sells, are guaranteed for life.